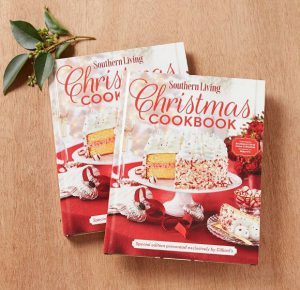 You know it’s the Christmas season at Dillard’s when you can purchase the Southern Living Christmas Cookbook! 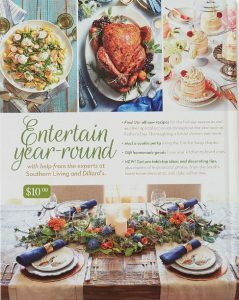 The cookbook includes many entertaining and decor ideas as well as recipes your family can enjoy during the holidays. As always, there is a section for year-round entertaining ideas. 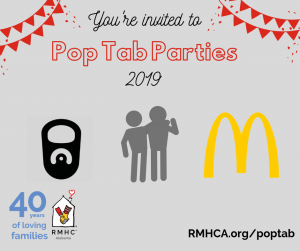 The cookbook costs $10 and proceeds benefit Ronald McDonald House Charities across the country, including Ronald McDonald House Charities of Alabama. If you aren’t able to get to your local Dillard’s to purchase the cookbook, you can do so online here.